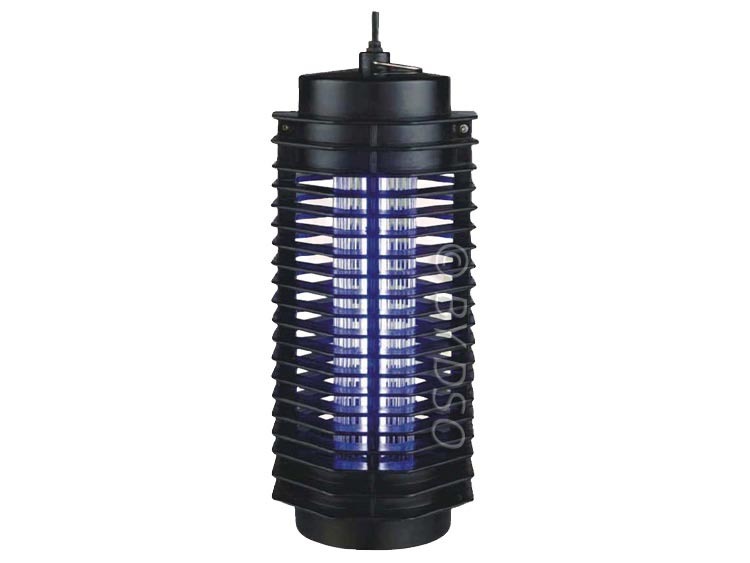 This insect killer uses ultra-violet light to lure light sensitive flies and flying insects into an electronically charged high voltage 1000VDC metal grid, destroying them quickly without the need for chemicals, fumes, smells or sprays. The dead insects are collected inside the screw-in removable tray at the base of the unit. Ideal for use in the home, shops or factories etc. Use to get rid of flying insects, flies, mosquitoes, moths, wasps, and other bugs.